We offer full pack, partial pack, and unpacking services. If you are planning a big move, we give free boxes. Take one step towards Busy Bee Texas Movers. We can make your relocation an adventure. When you are looking to move from old house to new home, give us a call! We are among the best moving companies in Dallas and will move you all across the great state of Texas. With comprehensive packing, moving, and unloading, it’s a great deal! 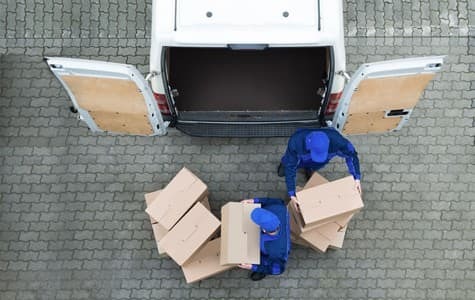 Whether you are moving your business to a new are or are relocating an employee on their way to an ambitious future, you should call for a commercial moving service. 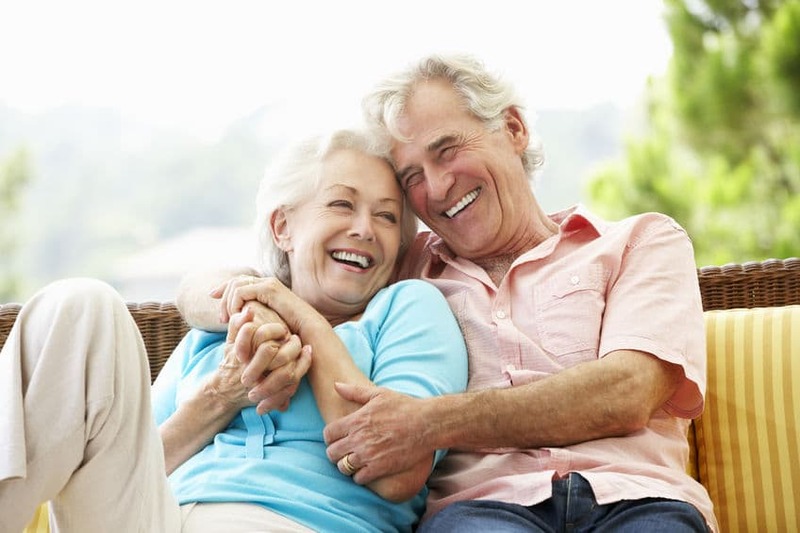 We have years of experience helping people get up and running in the great state of Texas. Residential moving can be stressful for you and your family. We provide you prompt relocation service at low prices. You may be looking your next move as an exciting opportunity to explore new challenges. But are your kids feeling the same? 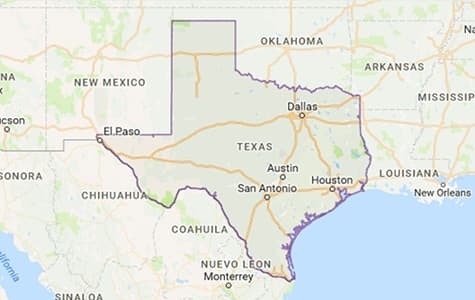 We will move you anywhere in Texas as long as you are located in Texas. Call us now for information! Busy Bee Texas Movers offers comprehensive discounts to Military Personnel and their family. In our two decades of relocation service, we have learned the tricks to tackle the challenges of apartment moving. 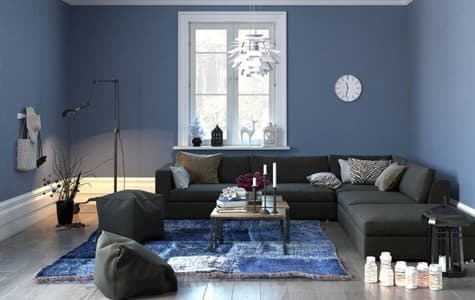 If you want to move the furniture around in your house for redecoration, the holidays, or just because, give us a call! If you are moving out of that dusty old house and into your brand new home then you need some quality moving services. Not only will we pack and unpack up your belongings for you, we also provide containers. Call us today for information! For large scale moving projects such as community or highrise building relocation, comes with free boxes! 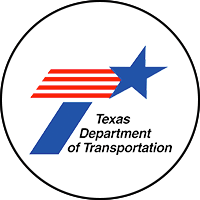 We are certified with the Department of Transportation in the State of Texas and we are insured. We take our service to the McKinney area very seriously at Busy Bee Movers. We want everyone who works for us to carry the weight of our many years in the movers business. Through rigorous training and mentoring we accomplish those goals. To get the right movers services, you need to put your trust in the right company. 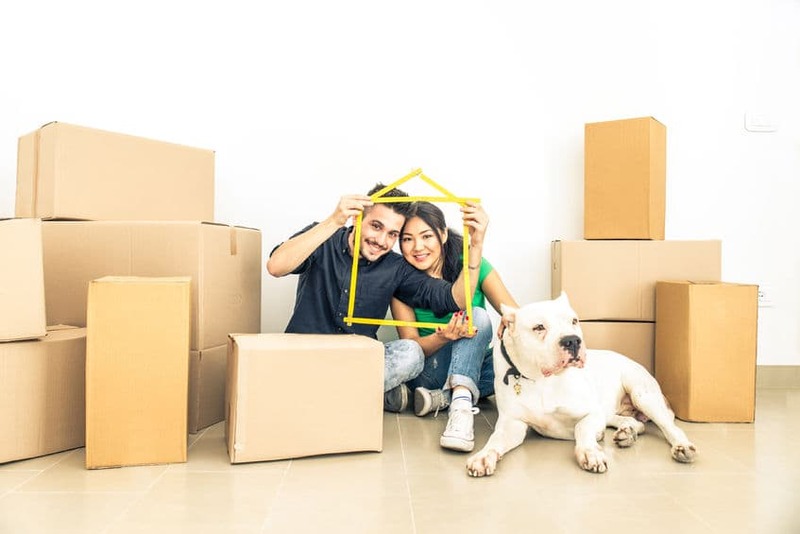 Here at Busy Bee Movers, we have been working to gain the trust of our clients for many years, and we continue to do it every day by offering our unparalleled movers services throughout the McKinney area. Our experience has allowed clients to trust us to provide quality services. At Busy Bee Movers, we work with our McKinney clients towards a mutual goal. That mutual goal is to provide the best movers services that they can possibly experience. Clients all throughout the location area come to us when they need quality movers services.